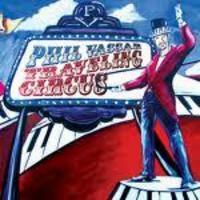 To say thanks for being a fan and for all the support you give Phil, we want to give you a never before released, acoustic version of "She's On Her Way" from Phil's latest album "Traveling Circus." Sign up and it's yours! Copy this link into your address bar to sign up and get your free download!